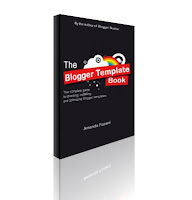 Originally published back in January 2008, this eBook will offer you many options and examples to customize your existing Blogger template quickly and easily, whichever style of template you are using! Admittedly some of the techniques described in this eBook are outdated in lieu of Blogger's new Template Designer, though I hope many will still find this useful for learning the basics of Blogger template customization. 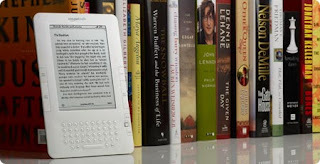 I'm currently working on a new premium eBook for Blogger users which I hope to release in the summer. 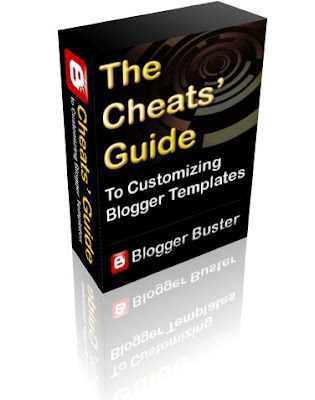 The Blogger Book will provide a comprehensive guide to using Blogger's publishing service: from initial creation through to designing custom-made templates and hosting an entire website on Blogspot, this guide will help you learn tips and techniques for developing a truly amazing Blogger-based site. Stay tuned by subscribing to the RSS feed or the new email newsletter and you'll receive updates (plus sneak previews) of the forthcoming book in addition to our regular content.